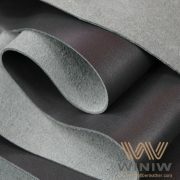 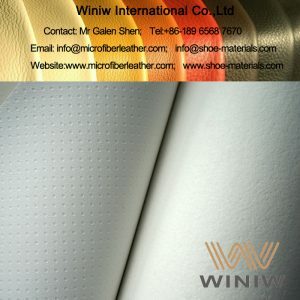 High Quality Vinyl Faux Leather Upholstery Fabric for Cars! 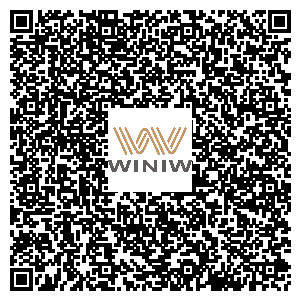 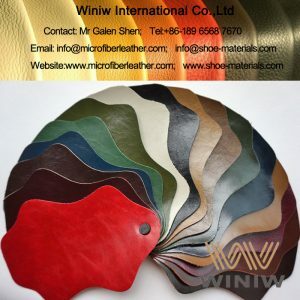 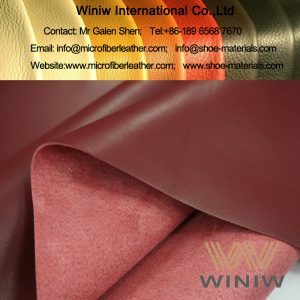 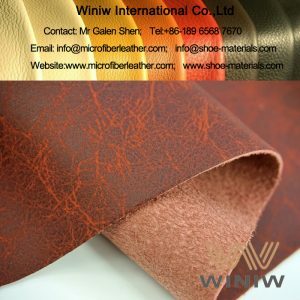 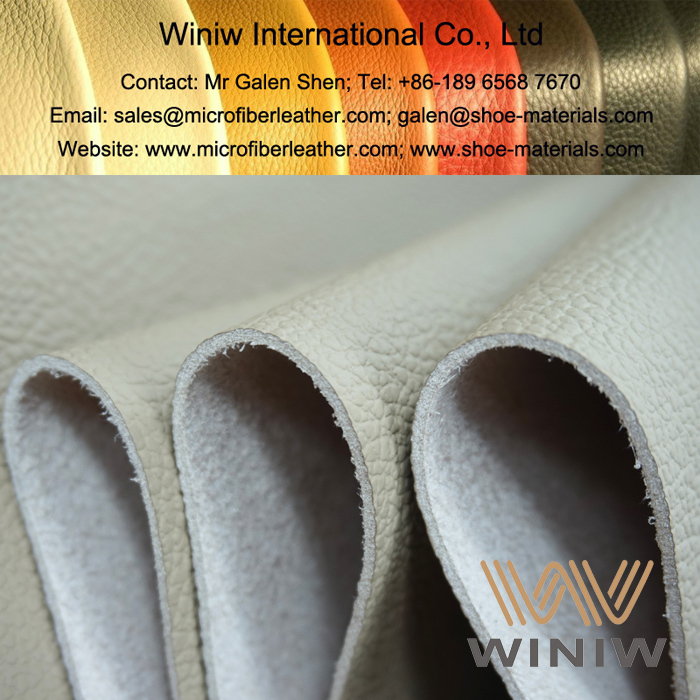 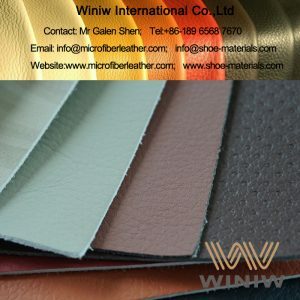 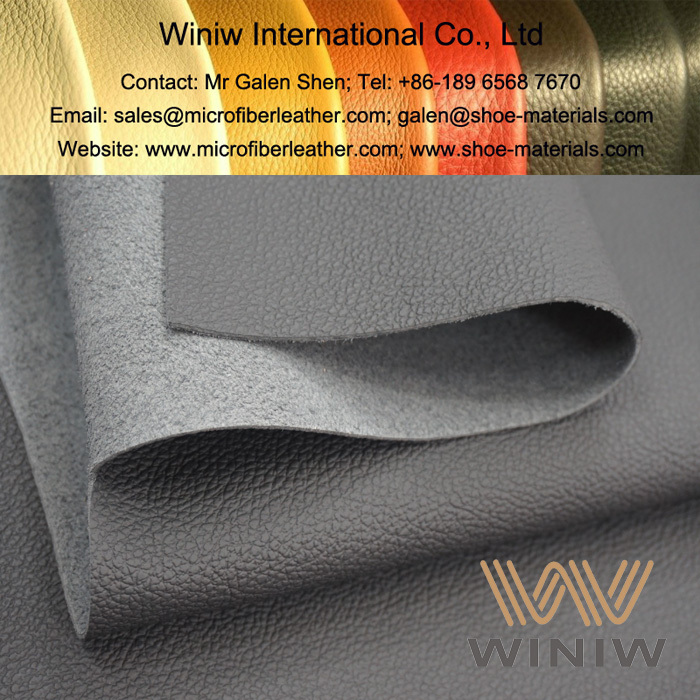 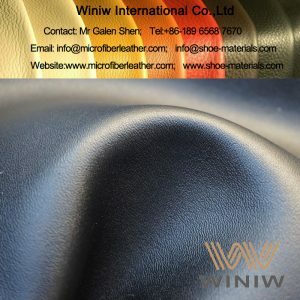 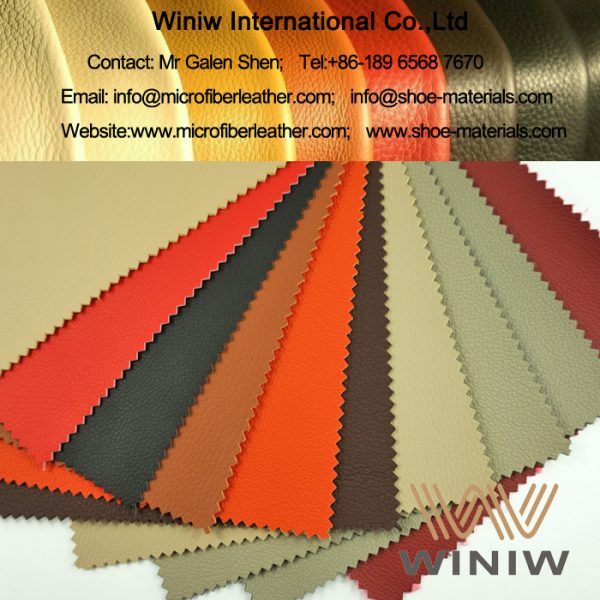 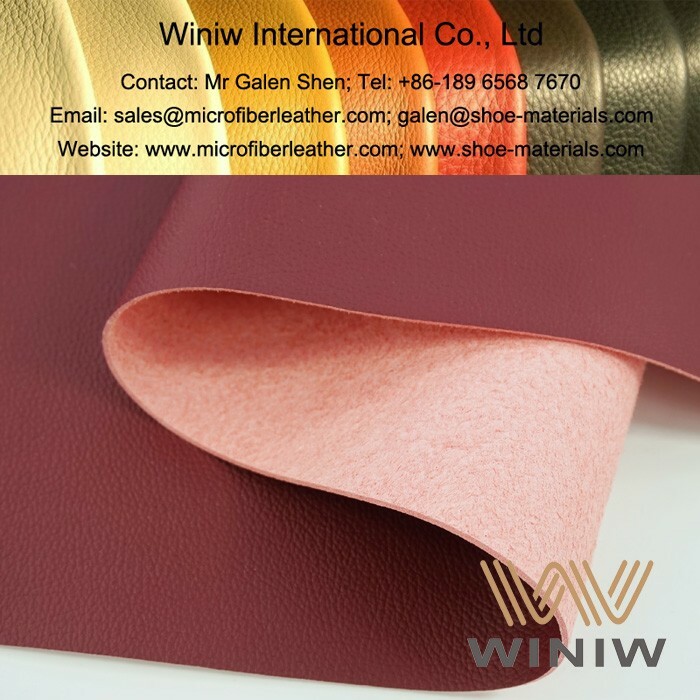 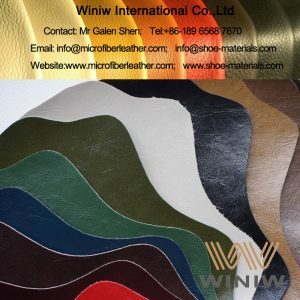 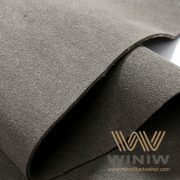 WINIW supply high quality faux leather, vinyl upholstery fabric, vinyl upholstery leather for cars and automotive seats and interiors. 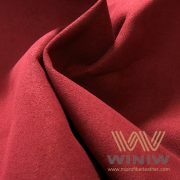 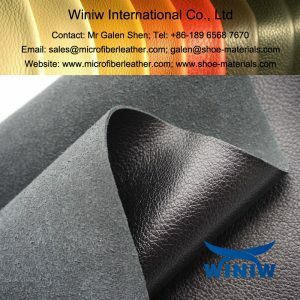 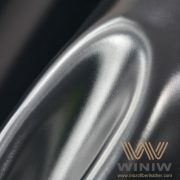 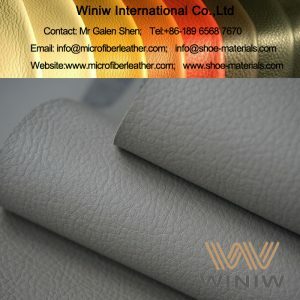 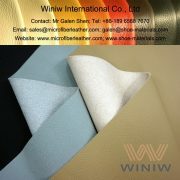 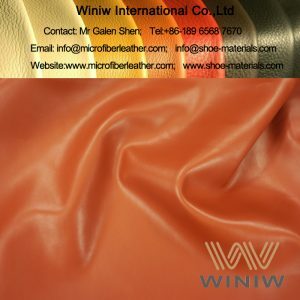 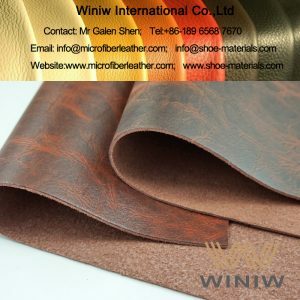 WINIW Microfiber Synthetic Leather is the best quality vinyl faux leather upholstery fabric for cars, looks the same as leather, feels the same as leather, luxurious feel and looks, very good tensile strength tear strength, excellent resistance to abrasion, superior durability, is the optimal leather substitute material, can replace leather for car seat covers and interiors perfectly! 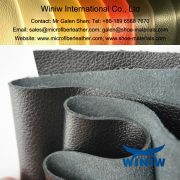 Packing: rolls packing, 30 meters per roll.